Why invest in Codename Bullseye? Lodha Group launches the newest tower in their fabulous residential project at one of the fastest growing markets of Western Mumbai – Mira Road. Efficiently designed, high-quality homes that fulfil your dream of living life to the fullest. Thoughtfully planned spaces that incorporate your needs in the best possible manner. 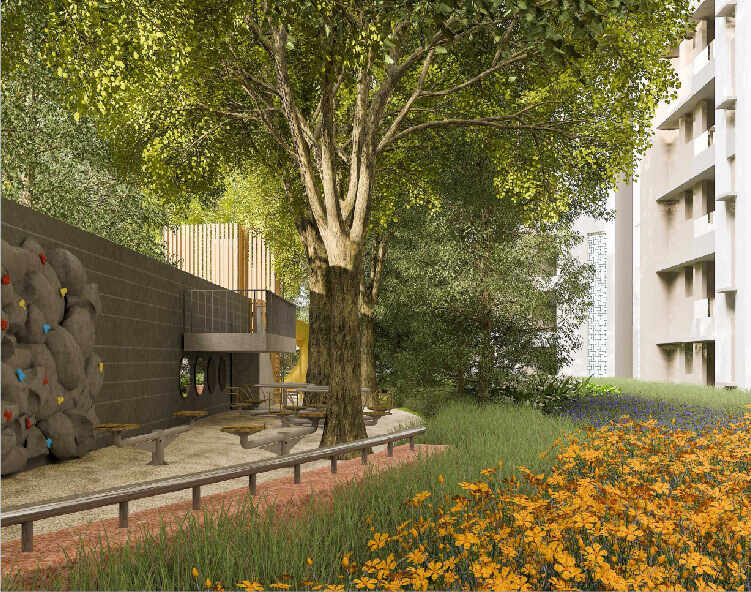 Well-ventilated, air-conditioned homes with lovely views of the Sanjay Gandhi National Park and a host of modern lifestyle amenities make living in Codename Bullseye a pleasure. The project is located in an area that has an extremely well-developed social infrastructure. A host of schools, banks, hospitals, retail and entertainment avenues ensure that residents will want for nothing while living in Codename Bullseye. Mira Road is one of the fastest growing markets in western Mumbai, a host of infrastructural projects in the pipeline combined with robust civic infrastructure have made Mira Road into a choice residential destination. Some of the most awaited infrastructural projects in the area include the removal of the octroi post which will reduce the traffic jams at Dahisar significantly, the new metro line from Bhayander to Dahisar and Dahisar to Andheri which will reduce the travel time between Mira Road to Andheri, the coastal road from Kandivali to Nariman Point which will cut the travel time between Mira Road and South Mumbai by half. Established in the year 1980, Lodha Group is considered as the No.1 real estate developer in India. The company has its presence in India and the United Kingdom, with 28 projects spread across London, Mumbai, Pune and Hyderabad and Bangalore. The company holds the biggest land bank of more than 6,200 acres with some notable land parcels including the 17 acres Mumbai Textile Mills parcel and the Washington House property on Altamount Road. 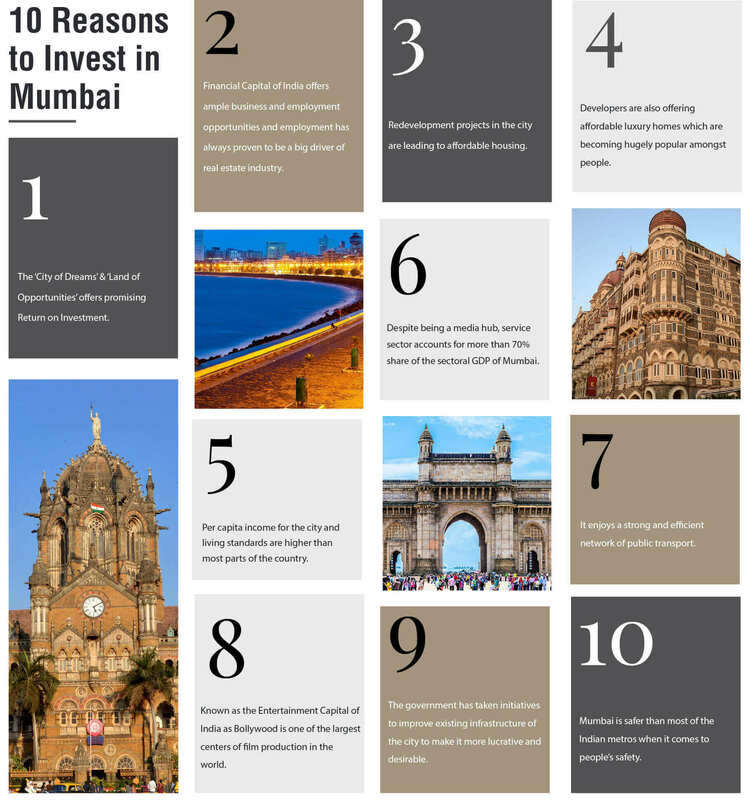 Why should we invest in Codename Bullseye by Lodha Group at Mira Road, Mumbai? Codename Bullseye comprises of well-designed 1 and 2-bedroom apartments at affordable prices at one of Mumbai’s fastest growing residential markets. What are the financing options/loans available to buy Codename Bullseye, Lodha Group? What is the area of 1 and 2-bedroom unit in the project? Where is Codename Bullseye, Lodha Group Located? Codename Bullseye is located at Mira Road one of the fastest growing markets in Western Mumbai with excellent civic infrastructure. Codename Bullseye is located close to the Mira Road and Bhayander station, it also has access to the Western Express Highway. It is close to multiple schools, retail options and leisure avenues.